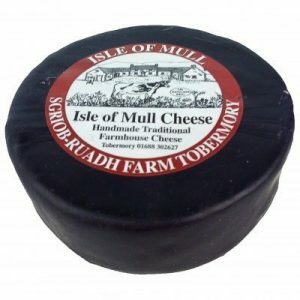 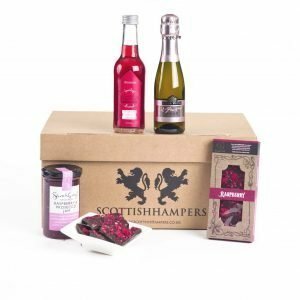 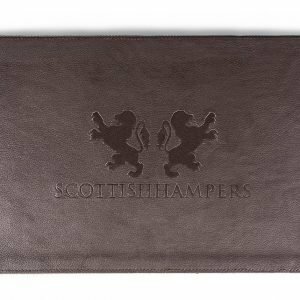 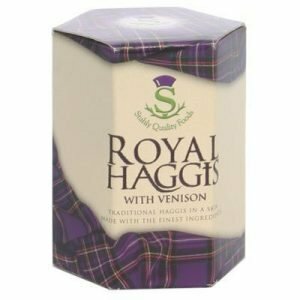 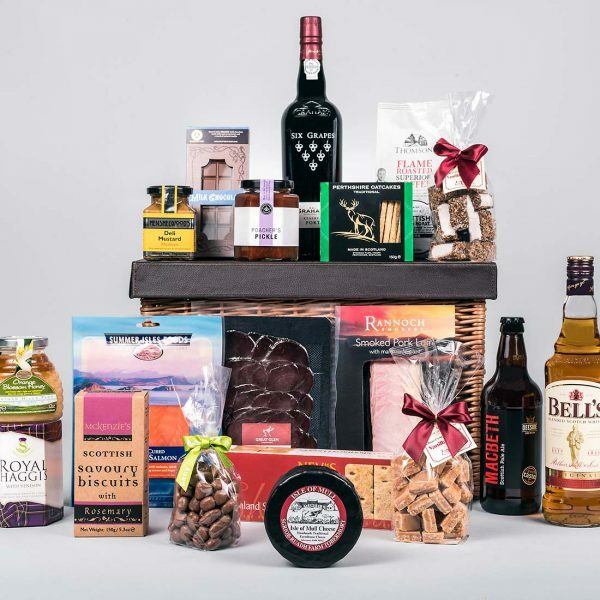 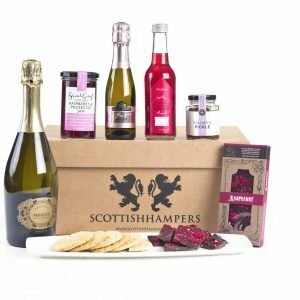 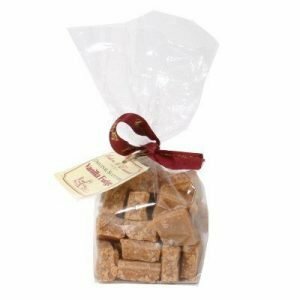 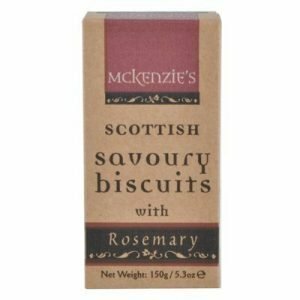 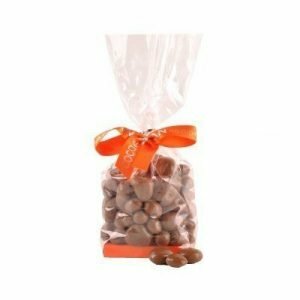 A large hamper packed with Scottish delicacies! 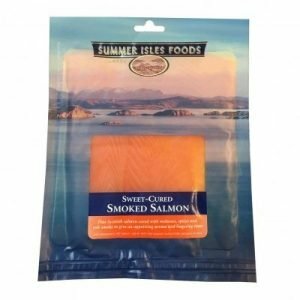 Famous Campsie Glen smoked salmon to smoked meats, cheeses and chutneys to sweet treats, shortbread, aromatic coffee, port and beer this selection will have the mouth watering! 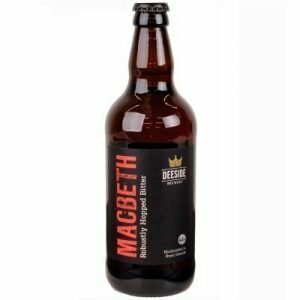 Of course, a Scottish hamper of this calibre wouldn’t be complete without a bottle of Bells whisky – slainte! 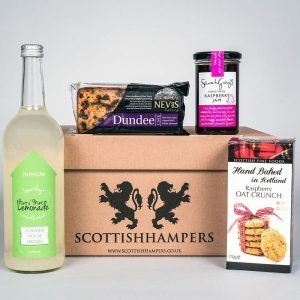 A sight almost as fine as Loch Lomond itself – a huge hamper packed with Scottish delicacies! 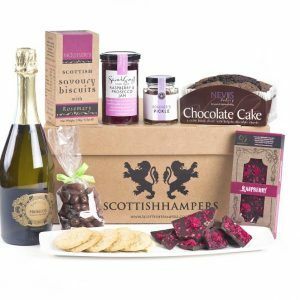 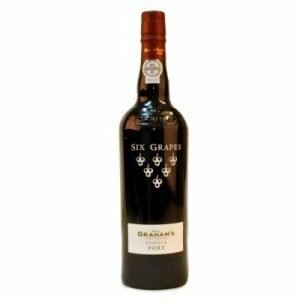 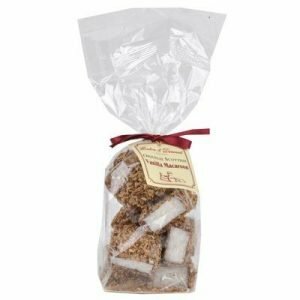 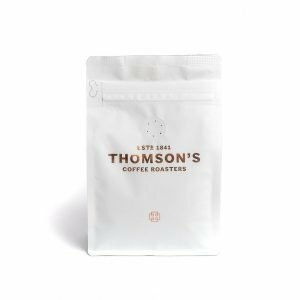 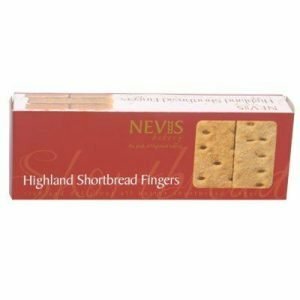 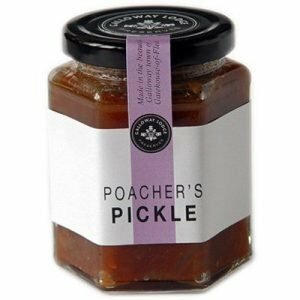 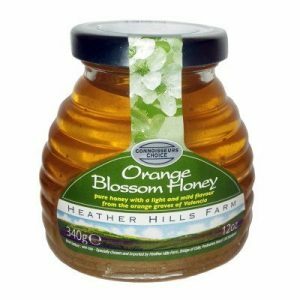 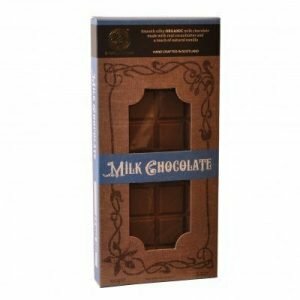 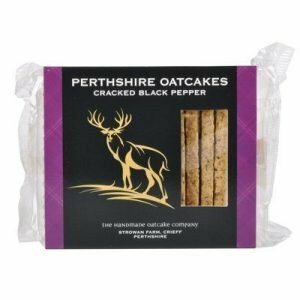 From the famous Campsie Glen smoked salmon to smoked meats, cheeses and chutneys to sweet treats, shortbread, aromatic coffee, port and beer this selection will have the mouth watering! 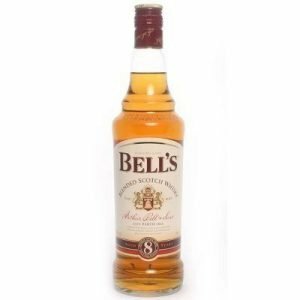 Of course, a Scottish hamper of this calibre wouldn’t be complete without a bottle of Bells whisky – slainte!